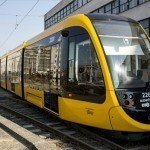 Budapest, November 10 (MTI) – Hungary’s transport safety authority and police have launched an investigation into the circumstances of a recent accident involving an all-new tram set to run in Budapest from next spring, an official of the Budapest Transport Centre (BKK) said on Tuesday. 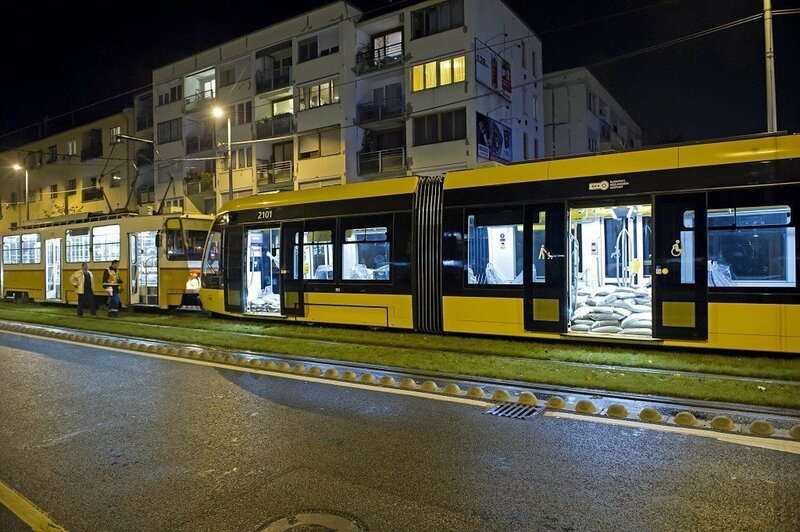 During a test run on Monday evening, a Spanish-made CAF tram, the world’s longest, ran into the back of another tram in western Budapest. BKK said in a statement that a police investigation is expected to involve technical experts as well. 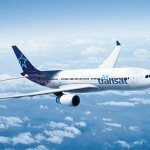 The Spanish CAF company is expected to file an official report on Tuesday with the Hungarian transport authority that controls test permissions. 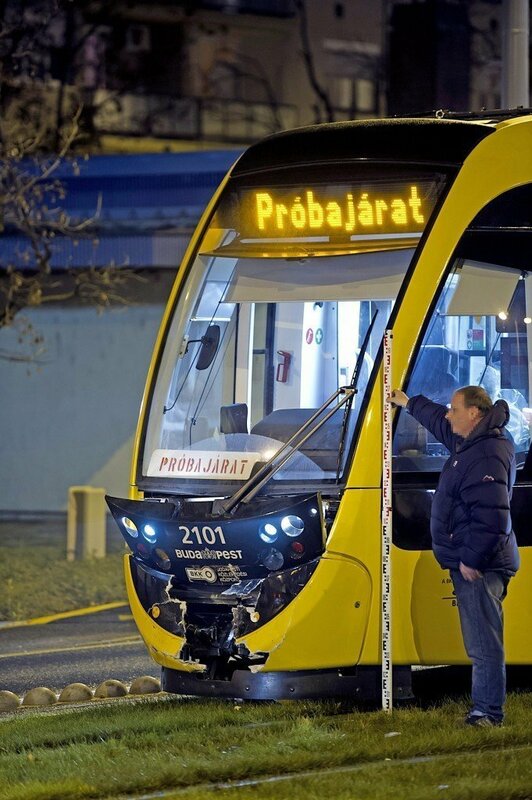 The authority may then decide to either suspend or restrict further test runs, said BKK.